Are you in the mood for hunting Easter eggs? 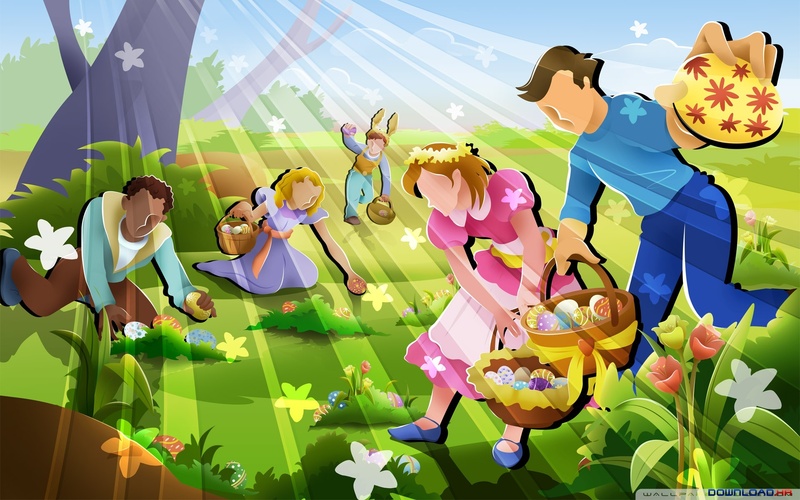 Download Easter Egg Hunt here for free and have fun with or without your children. Try to find all the eggs you can. 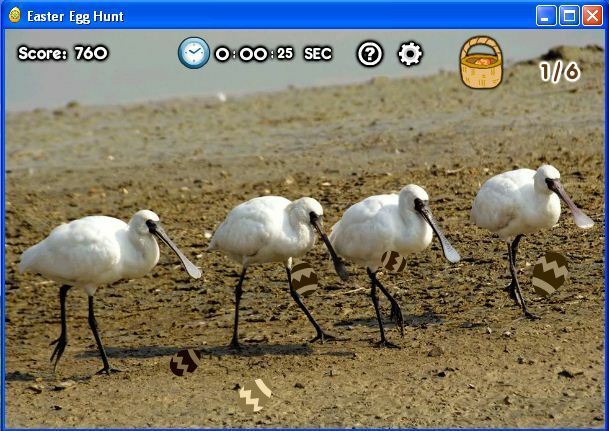 This game is a hidden objects game, where you look for Easter eggs. Find and collect as many as you possibly can within the time limit. The eggs are hidden in colorful images and they have an opaque tint, so they’re not that easy to find. The more you advance in the game, the harder it gets to find the eggs and the more eggs you have to find. In the upper right corner it says how many eggs you need to find, as well as how many you have found for each level. 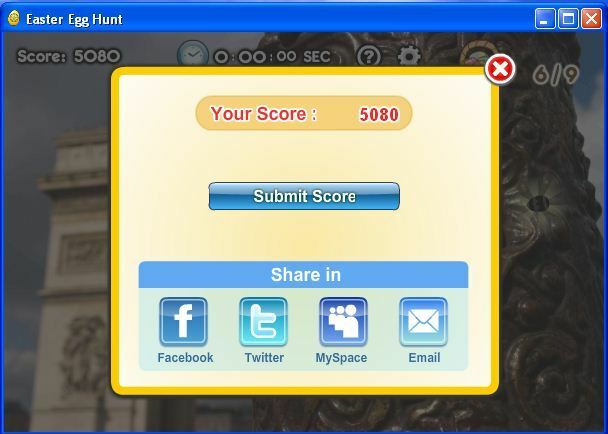 Your score is place in the left side and in the middle you can see how much time you have left. If you don’t use all the time available in each level, the time is added to the next level. It’s a fun game for both grownups and kids. Find out who has the eagles eye in the family and who finds the most eggs in the shortest time. 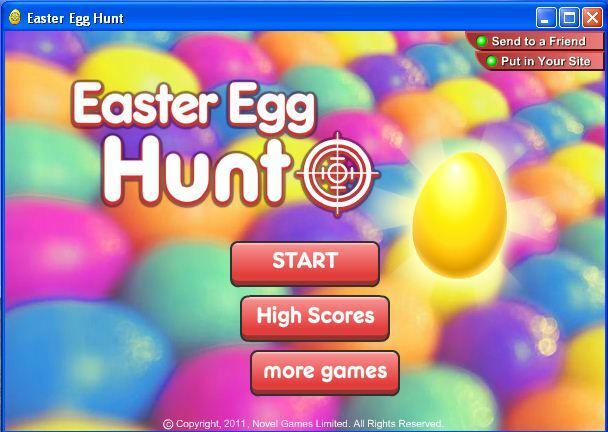 Find Easter Egg Hunt, mark it and choose "Uninstall"
Should Easter Egg Hunt has been damaged or corrupted and thereby difficult to remove we can recommend you finding help to uninstall it here.